Los Angeles - Nobody could be more delighted than the Venezuela-born collector Patricia Phelps de Cisneros about Pacific Standard Time: LA/LA. This is the second edition of the Los Angeles-wide arts festival, which focuses this year on Latin American and Latino art, encompassing more than 70 museums and institutions. For the past 40 years, she and her husband, the e-commerce magnate Gustavo Cisneros, have been on a mission: to bring Modern and contemporary art from Latin America to new audiences and to secure its place in the 20th-century art canon. In recognition of her dedication to Latin American art, a pivotal exhibition drawn from the Phelps de Cisneros collection at the Getty Center in Los Angeles is a centrepiece event of Pacific Standard Time: LA/LA. 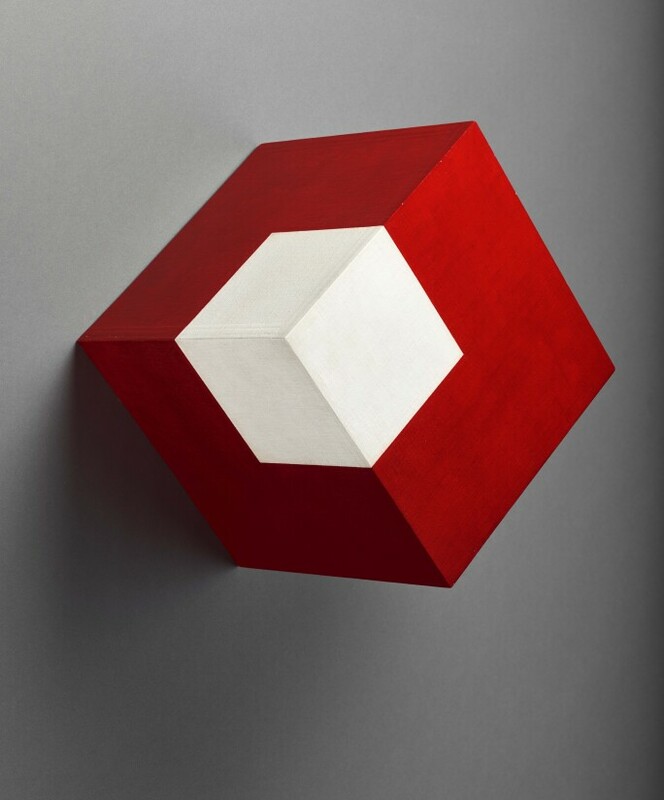 The show – Making Art Concrete: Works from Argentina and Brazil in the Colección Patricia Phelps de Cisneros (16 September 2017 – 11 February 2018) – includes more than 30 pieces by trailblazing Concrete and Neo-Concrete artists such as Lygia Clark, Willys de Castro, Judith Lauand and Hélio Oiticica. In the 1970s, the couple established the non-profit Fundación Cisneros and its offshoot, the New York- and Caracas-based Colección Patricia Phelps de Cisneros. At the time, collecting Latin American art was a niche activity. 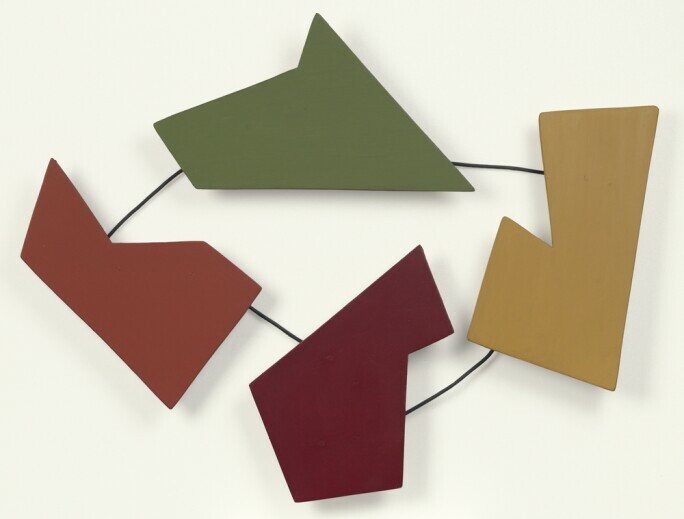 But their initiatives have paved the way for wider understanding of the work of the region, reflecting the couple’s belief that post-war abstract art produced in South America is on a par with avant-garde work made in Europe and the US. Last year, MoMA announced the creation of a research institute in Phelps de Cisneros’ name dedicated to Latin American art. It will also show an exhibition drawn from gifts of more than 100 works by the couple to the museum, to coincide with the opening of its latest expansion, which is scheduled for completion by 2019. 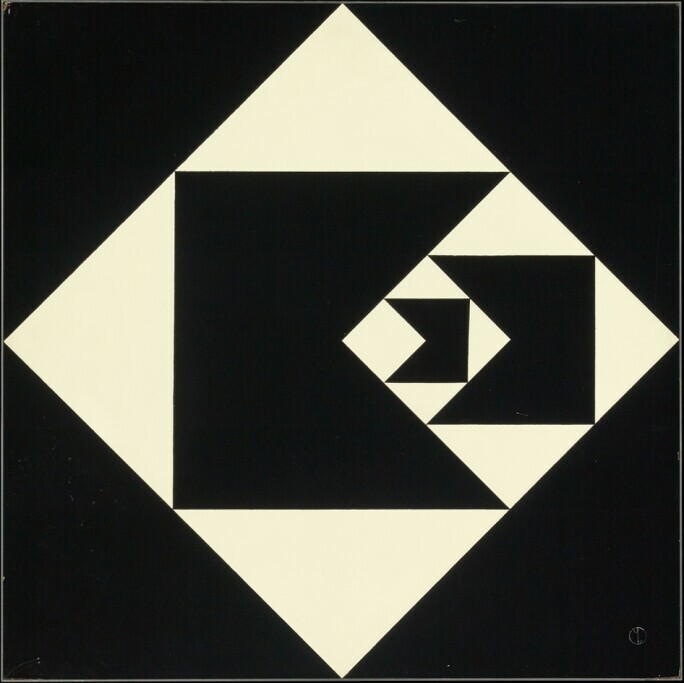 This is because there has been little research on the materials and techniques used by Brazilian and Argentine artists of the 1940s and 1950s. 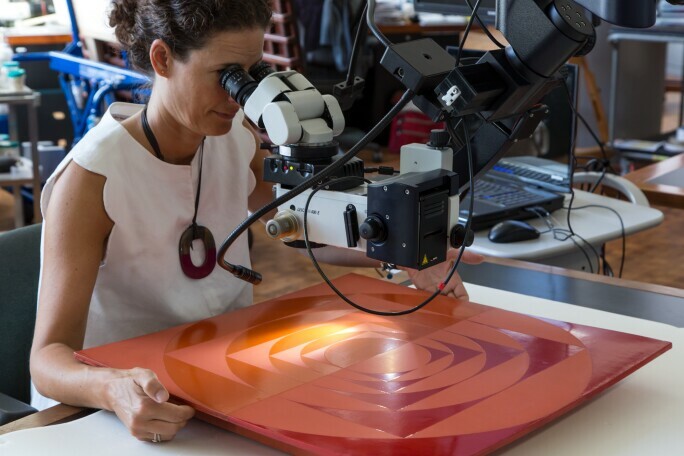 Specialists from the Getty Conservation Institute and the Getty Research Institute have worked together for the past three years with the Colección Patricia Phelps de Cisneros on a study of the works featured. The curators have even examined the orientation of works, and whether certain pieces by artists such as Waldemar Cordeiro of Brazil have been displayed the right way up. 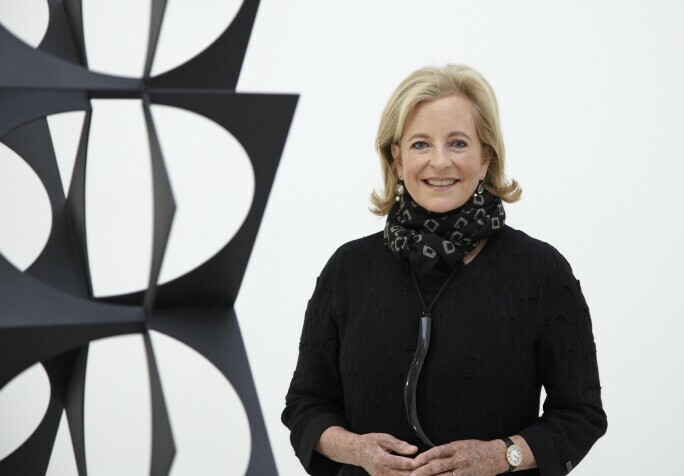 When the Getty got in touch to propose the project, “we could not have been happier,” says Patricia Phelps de Cisneros. 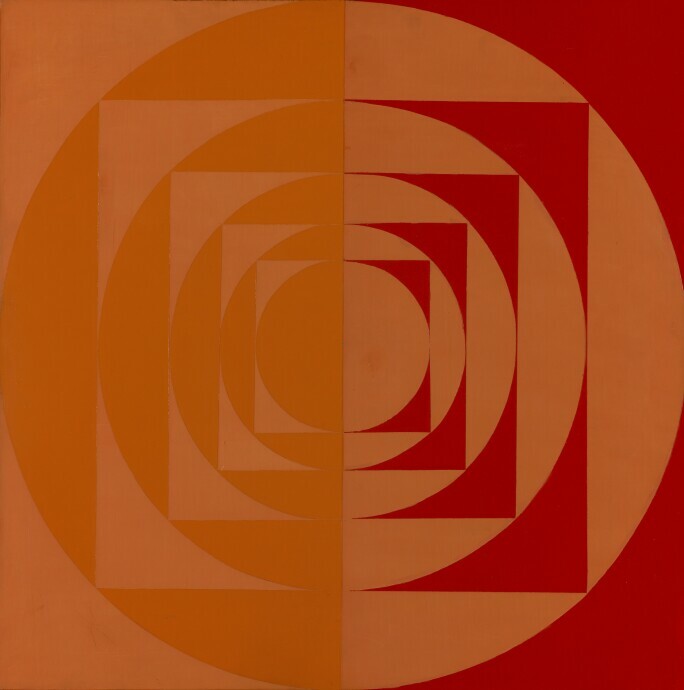 “This is a great example of the kind of long-term deep academic research that is now possible, and necessary, to create ever more complex narratives about the history of Modern art in Latin America.” The data collected will, she hopes, prove invaluable for future scholars, conservators, and museums. So could Pacific Standard Time: LA/LA be a game-changer for the study and profile of Latin American art? “It will take a few years until we can properly judge the long-term impact in California institutions. But this is absolutely the right thing to do – to rally institutions large and small to take a look not only south, but to the ever-increasing importance of the Latino presence in the United States,” Cisneros says. And what are her “must-see” shows? She doesn’t know yet, she says. In recognition of the importance of Pacific Standard Time: LA/LA, she has cleared two weeks out of her schedule – in a bid to try to see them all. Making Art Concrete: Works from Argentina and Brazil in the Colección Patricia Phelps de Cisneros is on view at the J. Paul Getty Museum 16 September 2017 – 11 February 2018).